The PS4 has recently enjoyed an array of top-notch and third-party exclusives for you to sink your teeth into, no matter which game genre in particular is your favourite. On the exclusive front there has been Horizon Zero Dawn, NieR: Automata, Uncharted: the Lost Legacy, Yakuza 0, and Persona 5, all of which have whisked players off an amazing adventures. You also can’t forget the likes of Nex Machina, Absolver, and Knack 2, a trio of titles from PS4 that are more than worth spending a little time on. I have gone ahead and compiled a list of all the very best of what is available for owners of the Playstation 4, so turn away from the delights of the likes of River Belle casino for a moment and review what is available! Developed by Machine Games, this game is a lot deeper than its stylings, reminiscent of certain types of B-movies, would suggest at first glance. In fact, Wolfenstein 2 delights with its fast-paced and creative take on first-person warfare. It has a tongue-in-cheek social commentary available as well, but few other games exist where mowing the bad guys down feels this cathartic, or this warranted. 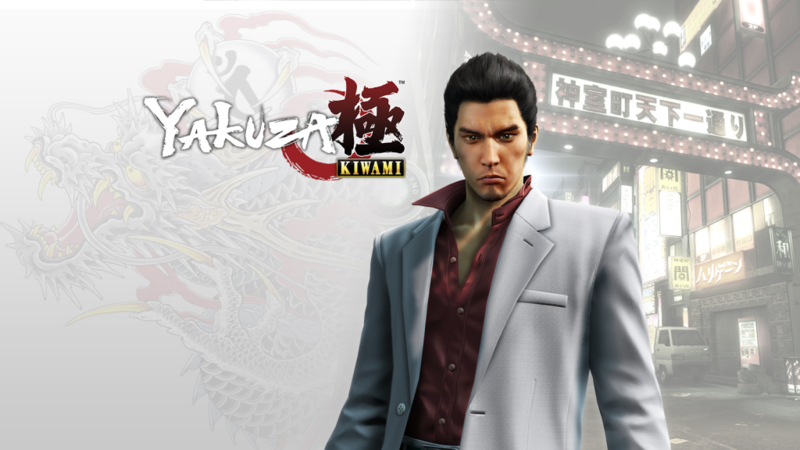 SEGA developed Yakuza Kiwami, a fantastic remake of the original PS2 game, providing Kazuma Kiryu’s first adventure alongside brand-new visuals, cutscenes and mechanics for gameplay. SEGA poured a lot of love into this adventure, and its obvious, and they managed to create a truly epic action-adventure as a result. Developed by Square Enix, the company has remastered yet another entry in the prime JRPG series for the PS4, this time in the form of the 2006 version of Final Fantasy 12. Zodiac Age brings a plethora of improvements in terms of visuals and gameplay to the original game experience, and makes it that much more accessible as a result. The gorgeous world of Ivalice is brought to life by some very realistic characters and a storyline that is filled with political intrigue and war that is slowly unfolding. Final Fantasy 12 has always been a somewhat polarising entry in fans’ eyes, but this remaster has finally given the classic the attention it so rightly deserves. NetherRealm Studios gives us Injustice 2, one of the very best fighting games to come out of 2017. By making use of the DC license, with its enormous cast of playable champions and villains, NetherRealm Studios has managed to craft one of its finest creations in a long time. The combat system for Injustice 2 is a rewarding one for both experienced players and newcomers, boasting as it does an enormous amount of customisation possibilities through an incredibly addictive loot system. What are you waiting for? Get out there, get hold of these games, and start playing, today! The new year is upon us, and it’s time to have some fun!